National League side Woking have signed forward Sam Smith from National League North side Brackley Town. The 25-year-old started his career at Rushden & Diamonds under current Cards boss Garry Hill and made his senior debut in April 2008. 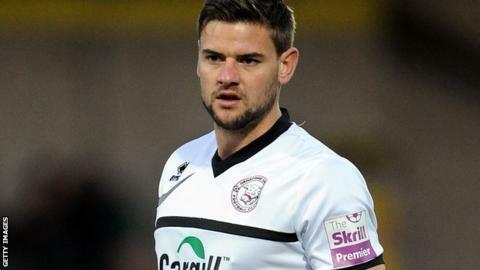 He has since had stints at Lincoln, Cambridge United and AFC Telford, as well as spending time on loan at Hereford United. Woking are 10th in the table, three points off the play-off places.